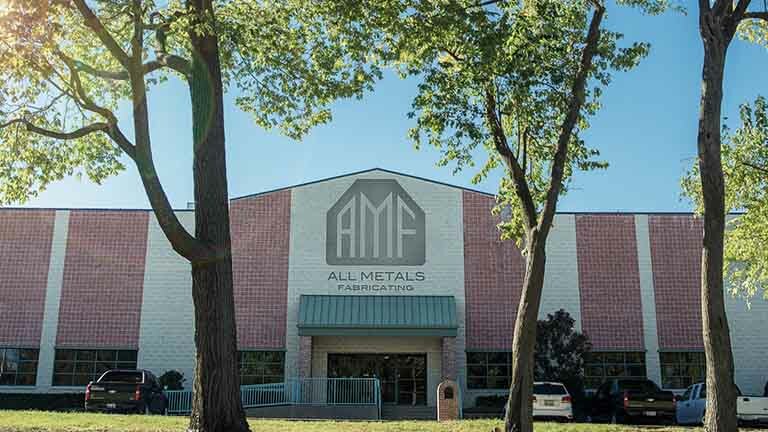 Today, All Metals Fabricating (AMF) is a contract manufacturer specializing in sheet metal fabrication, machining, powder coating, and assembly. AMF is equipped with cutting-edge technology and a broad range of manufacturing capabilities, which allow it to serve a wide range of industries. It has a diversified client roster, with no industry representing more than 25% of its revenue or a single customer accounting for more than 20%. The company has experienced continual growth over the course of its nearly 40-year history and operates the business with a steadfast approach to stay lean, while heavily investing in people and equipment. When asked to identify what has fueled AMF’s growth, CFO and Co-Owner Lance Thrailkill — grandson of Bill Thrailkill, who purchased the business in 1978 — attributes leadership’s willingness to continually invest in technology and staff, along with a more recent commitment to search engine optimization and a state-of-the-art website. To remain globally competitive, All Metals Fabricating needs to overcome higher domestic wage costs while still offering competitive rates and lead times. All Metals Fabricating has consistently invested in state-of-the-art equipment, even during adverse market conditions. In 2016, as the economy struggled, All Metals Fabricating lost 30% of its sales. That same year, the company made its largest equipment investment ever, purchasing a new automated fiber laser that can run around the clock and cut through thicker plates as well as copper and brass, which standard carbon dioxide lasers cannot do. It was an investment in the future, positioning the company for the inevitable return of oil and gas prices, dramatically reducing labor costs, and once again committing the company to the educated risks that had made it so successful throughout the years. Throughout the company’s existence, AMF’s leadership team has continually invested in innovative equipment. The team sees it not as an investment, but as the cost of doing business to stay competitive. All Metals Fabricating did not invest in marketing prior to 2008. This limited the company’s growth potential. As part of a renewed marketing commitment, AMF invested heavily in search engine optimization (SEO) and its website, resulting in more than half a million dollars in revenue from online leads. In 2012, AMF’s leadership team noticed that whenever its prospects or clients took a tour of the company’s facilities, the company would consistently win the business. The team knew it needed to recreate that experience in a scalable way, so it produced a video tour of the factory that was hosted on its website. In addition, AMF launched a full refresh of the site, making its certifications more prominent, updating photos, refreshing content on a regular basis, and hiring an SEO expert to ensure that the company would not only rank high on relevant searches but also would remain hidden for searches that wouldn’t result in business. The effort has paid tremendous dividends, with a large percentage of AMF’s new leads resulting from blind searches. Lance recounts the story of an Australian company that had just opened a small office in Texas and hired AMF through a Google search. 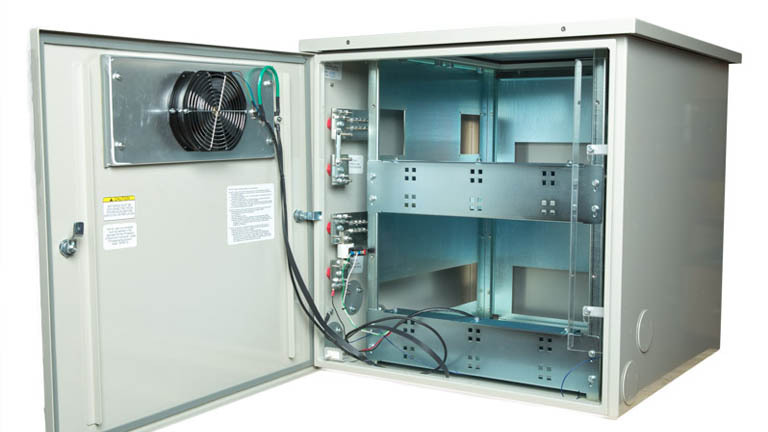 After building parts for this new customer for a year, the customer shut down its Australian plant and moved its entire operations to the U.S., significantly expanding the relationship and AMF’s revenue. AMF was also recently featured on a television show titled “World’s Greatest,” a lead resulting from a Google search. Lance sees social as the next frontier. Although he understands it may not result in the same number of leads as the website, he views it as a strong platform to stay top of mind with existing clients and even friends.